We couldn't do what we do without our loyal sponsors! 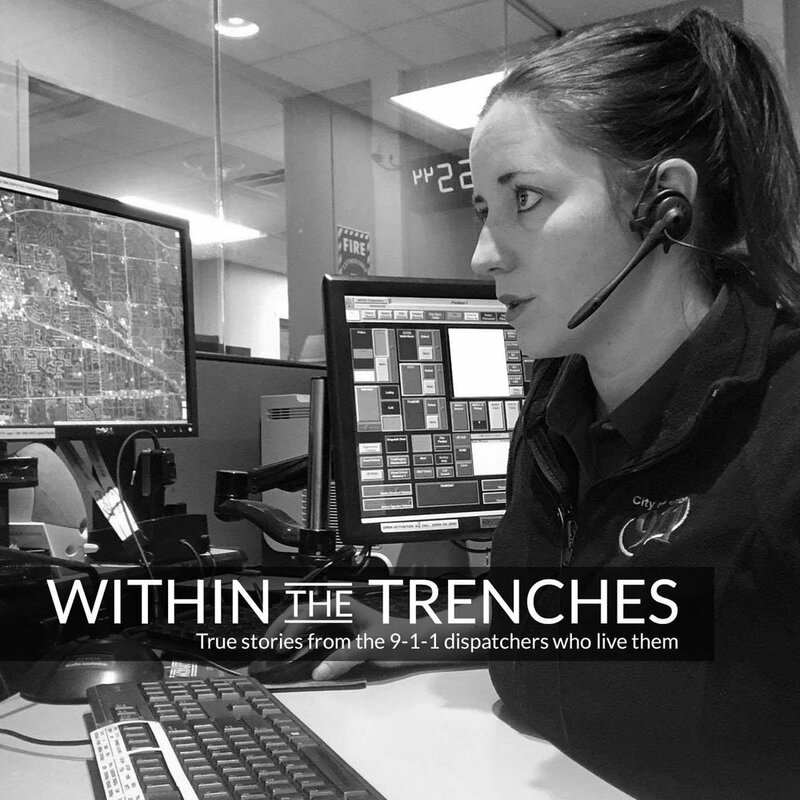 Within the Trenches is a podcast based on the experience of being a 9-1- 1 dispatcher. Each episode shares a unique true story from the 9-1- 1 dispatchers who lived them. Some episodes spotlight public safety topics and spotlight companies or organizations and how they benefit the 9-1- 1 industry. Each episode that does a spotlight is done by way of telling a story and not a full-on sales pitch. Within the Trenches episodes are downloaded 20k+ times per month with overall downloads, so far, at over half a million and rapidly approaching the one million mark. 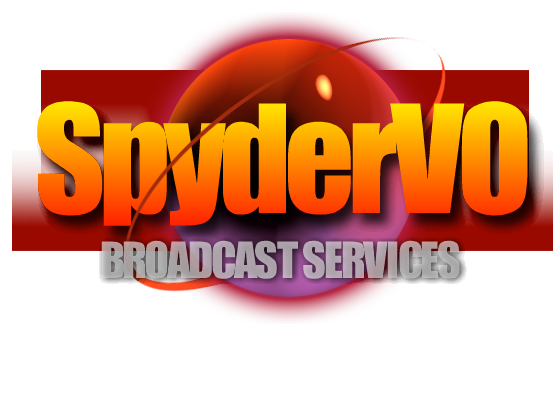 With the exposure of the podcast on other shows as well as the viral #IAM911 movement, your choice to sponsor is a win-win. Below you will find sponsorship packages and what they include. If you have any questions, including the price on each sponsorship, please don’t hesitate to contact me. This sponsorship is specific to national APCO, IAED and or NENA. Each year these organizations put on a national conference with thousands of attendees and hundreds of industry partners showing off what’s new from their company. Many episodes are recorded during this time. The exposure and popularity during this time is very high.